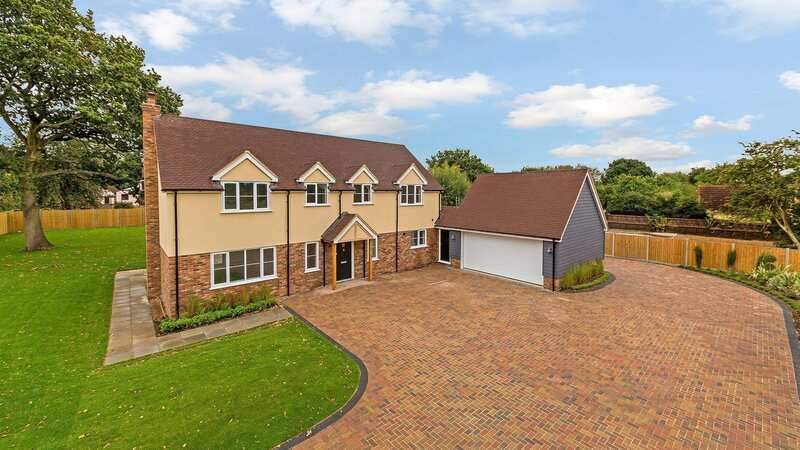 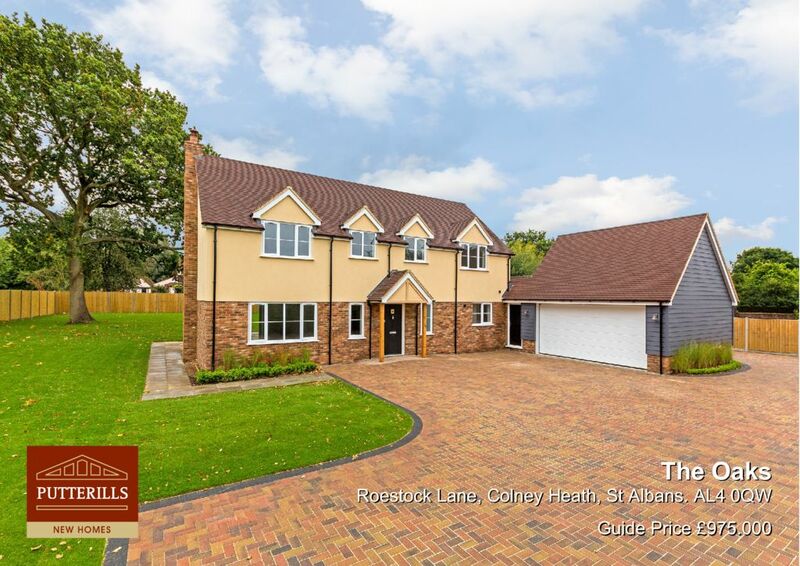 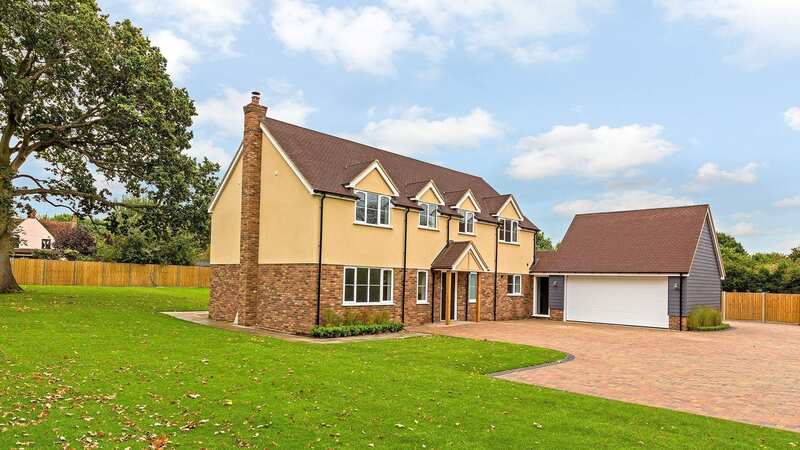 A luxury 4 bedroom, 3 bathroom detached house situated in a generous plot with double garage and a private gated driveway. 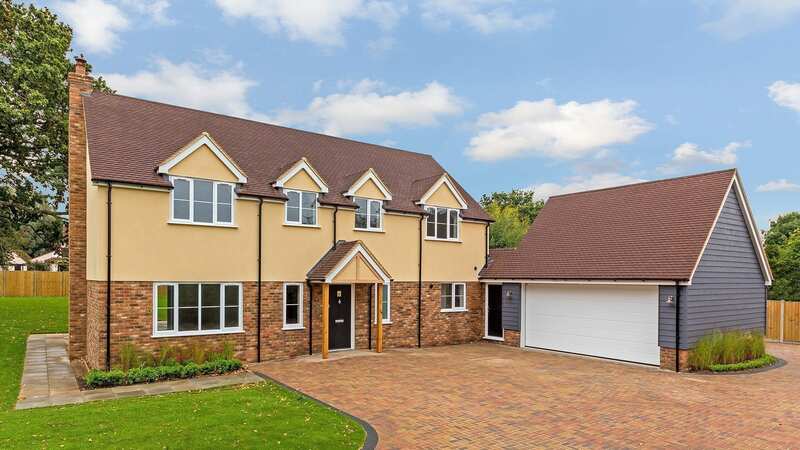 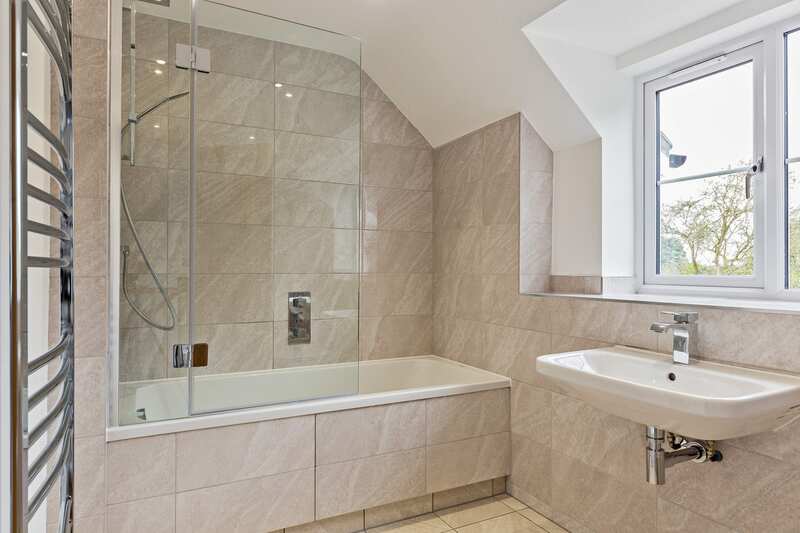 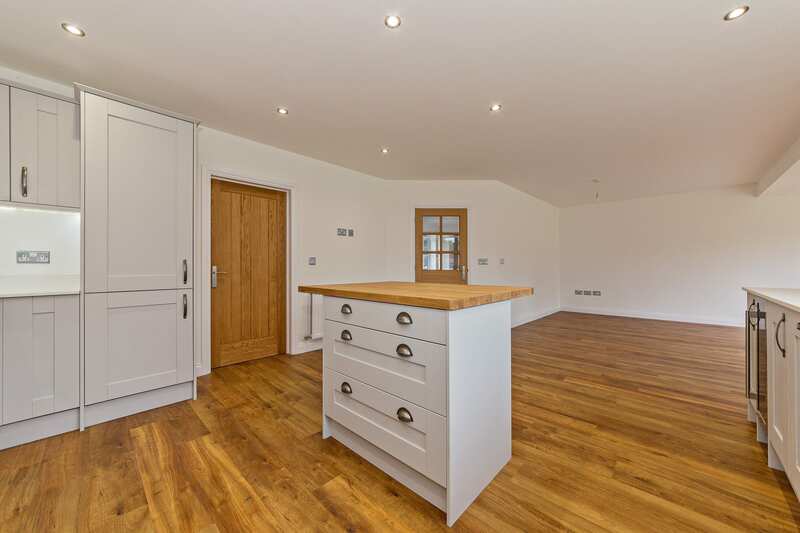 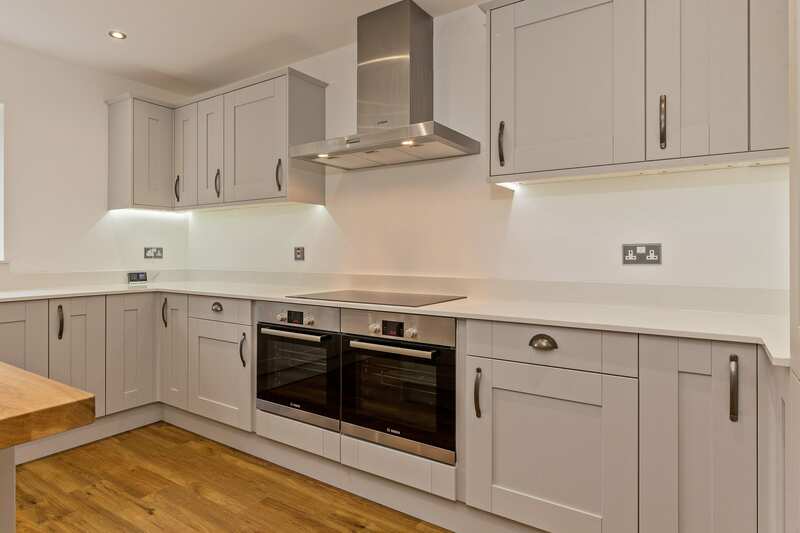 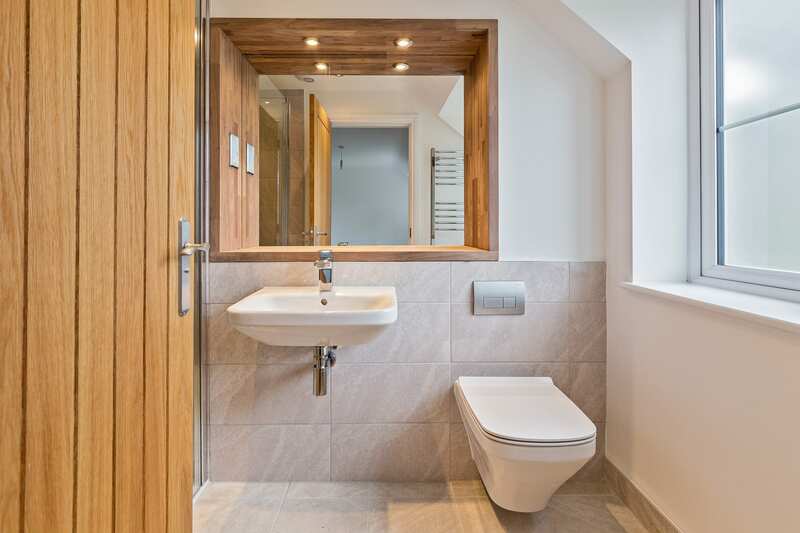 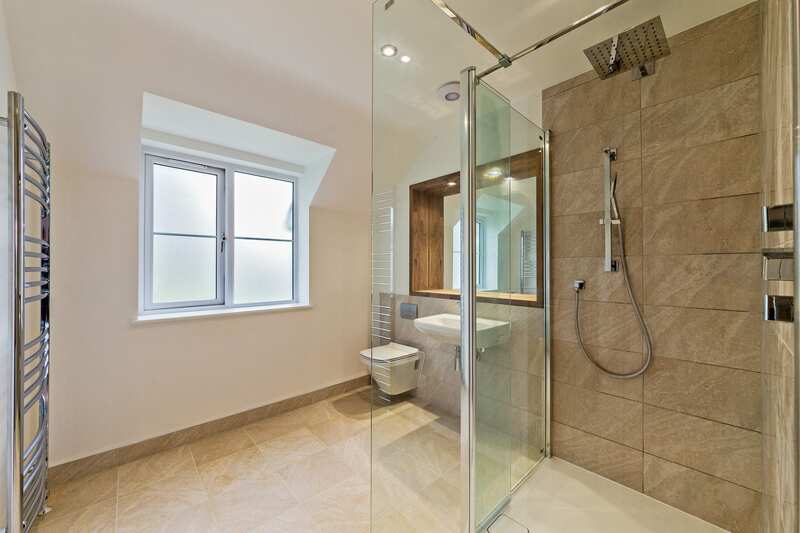 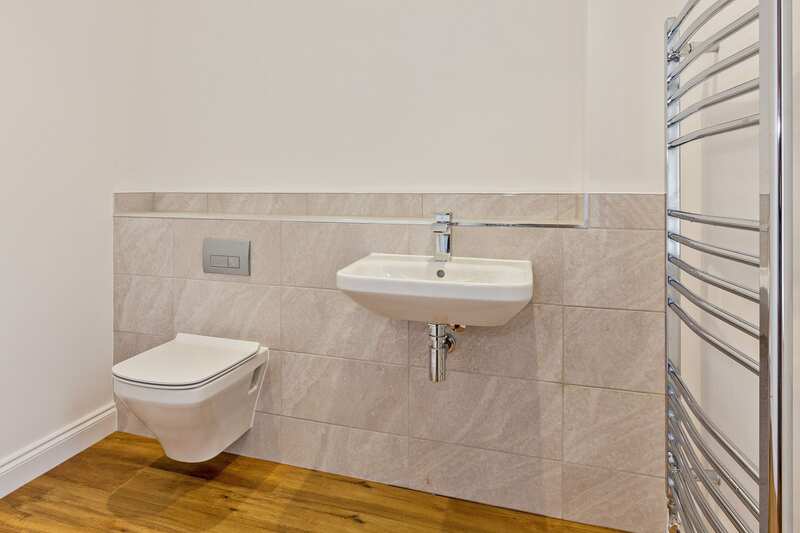 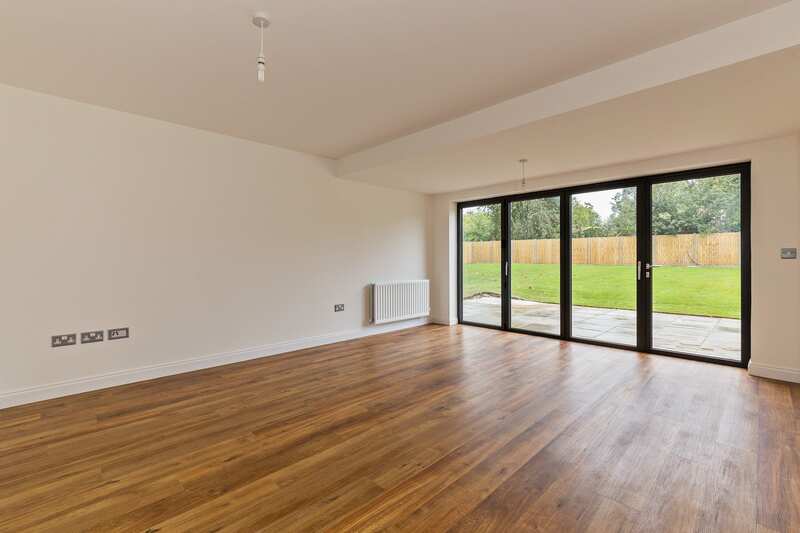 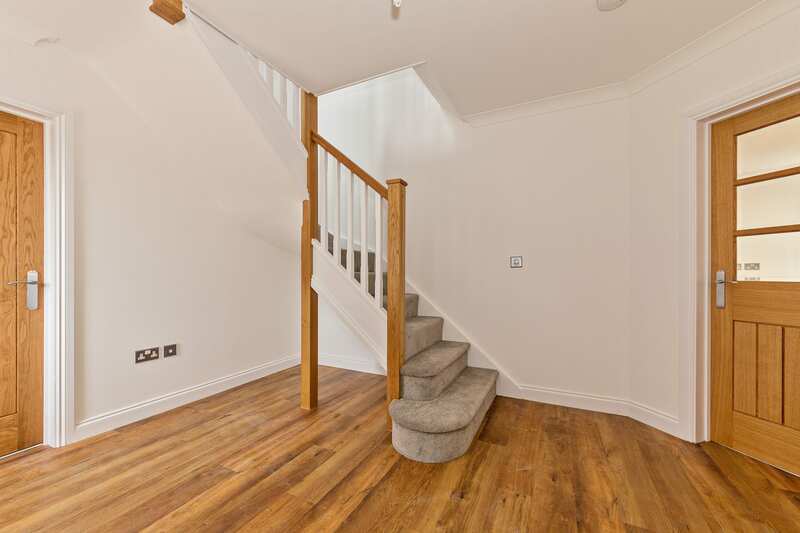 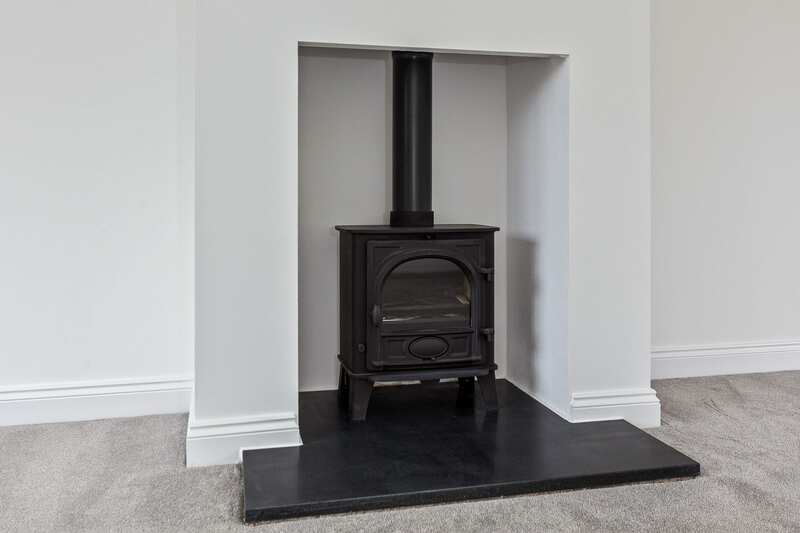 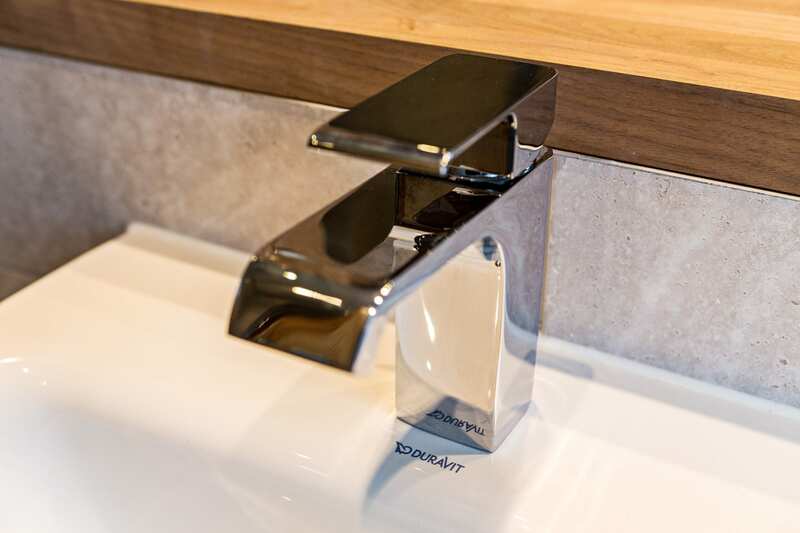 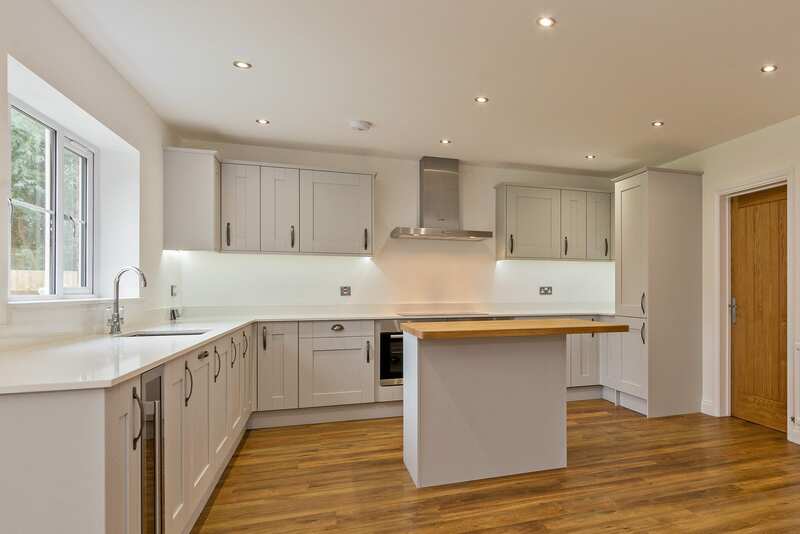 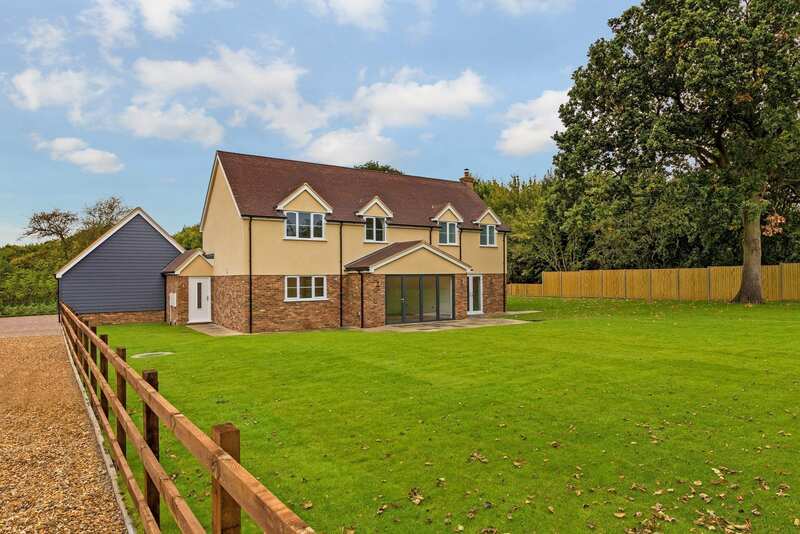 This home includes generous well-proportioned accommodation of 2,300 sq ft and is finished to a high specification. 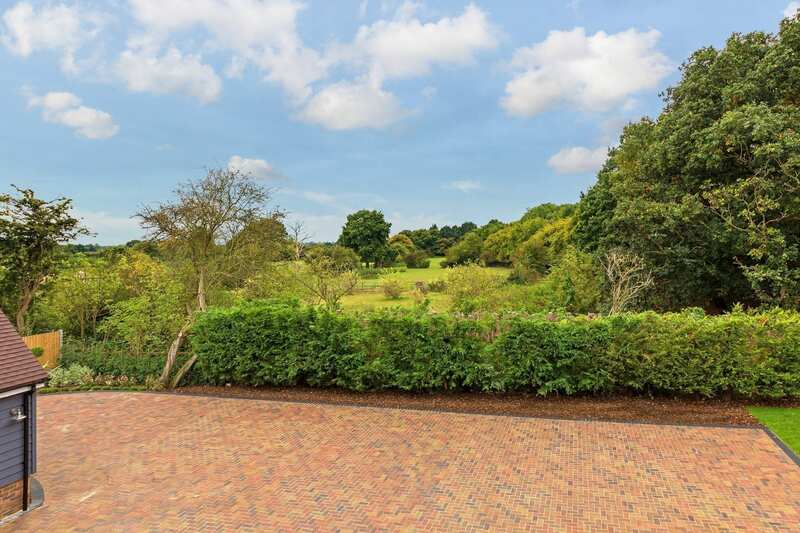 The property also benefits from far reaching countryside views across Metropolitan Green Belt.